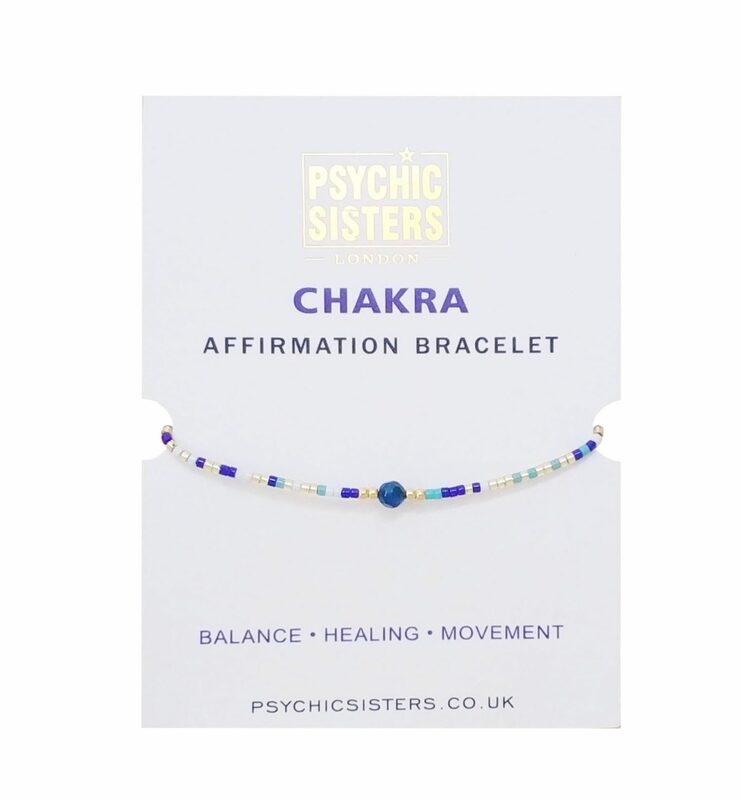 This Charka bracelet has been crafted from silk string, gold-plated beads and natural gemstones and comes with an individual affirmation card designed remove energy blockages from the physical body. It clears the Aura & allows the Chakras to move more freely, it helps to clear negative energy and thoughts, bringing you more balance in you daily life. "My Chakras are balanced & moving freely"